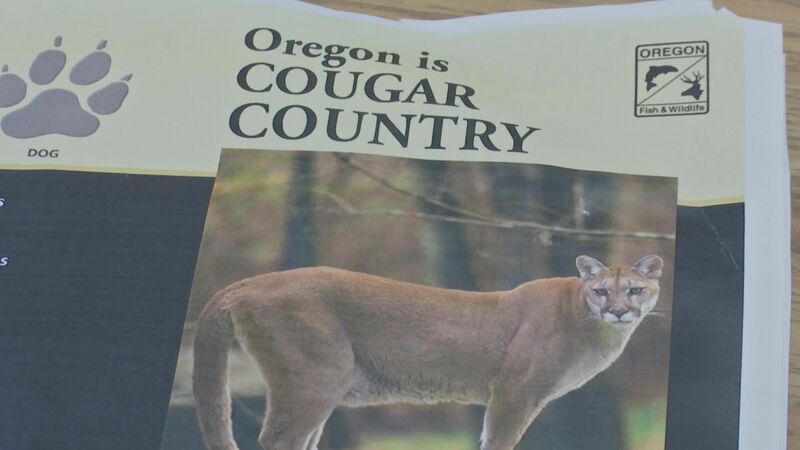 MEDFORD, Ore.– Numerous cougar sightings in Ashland have been reported over the last couple weeks with another one issued Wednesday night prompting Ashland Police Department to issue a warning. Wednesday’s sighting was again by Bellview Elementary where a deer was found dead after it was attacked in that area last week, possibly by a cougar. APD says it understands the concerns and will be adding more patrols to the area. 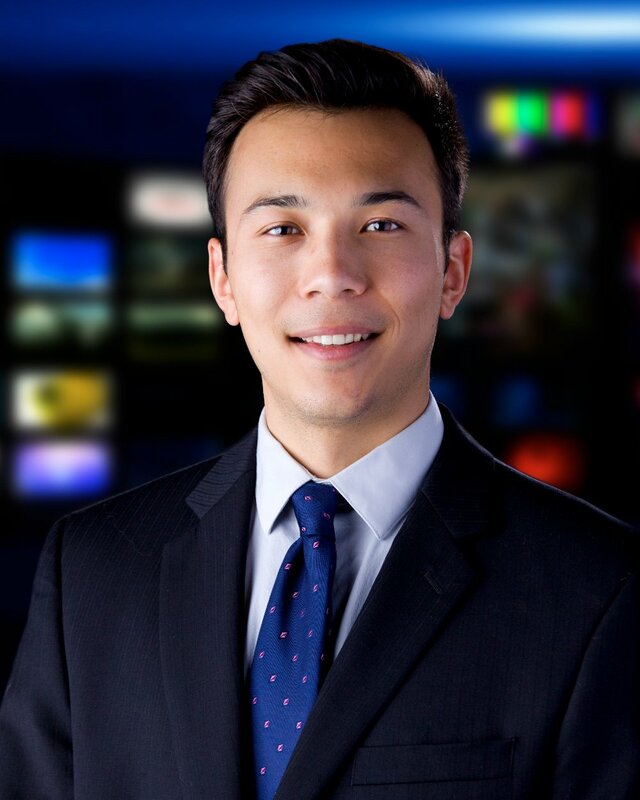 At the same time, the department is planning on releasing a map of cougar sightings on the city and police website within the next couple of days. The department says the map will be citizen-driven allowing for constant updates to give people an idea about the big cats’ movements. “We want to provide as timely information as possible about where the cats have been seen and we’re going to try to make it not just cats but even bears and even if deer carcasses that are attributable to cats,” said Chief Tighe O’Meara. 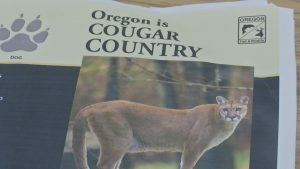 Ashland Police are working closely with the Oregon Department of Fish and Wildlife to track the whereabouts of local cougars. If you see a big cat – do not run, make yourself appear large and yell to try and frighten the animal away.